Lovely captures for the day!! Hope your week is off to a great start! Enjoy! Lovely seascapes as always! But i am wondering why your waters are so deep blue even if they are still shallow, ours don't look like that! I remember my friend who did some cruising in Scotland and she was wondering too why their lakes have electric blue colors! Lovely!! 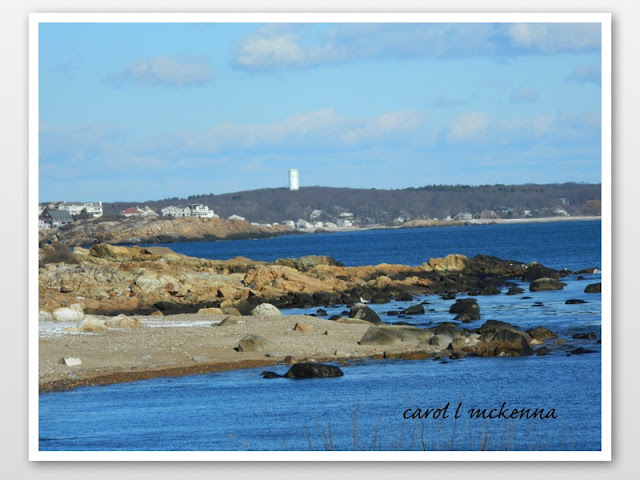 I try to shoot scenes at Cape Ann too - when it is WARMER!! Have a great week! Beautiful shots. I like the clear blue water and my favorite is the first shot with the lighthouse in the distance. Always enjoy your haiku also. Enjoyed this post, a little of this, and a little of that. Love your haiku, especially on the background. Lovely captures and great choice of words. spring flowers spring eternal in the heart. 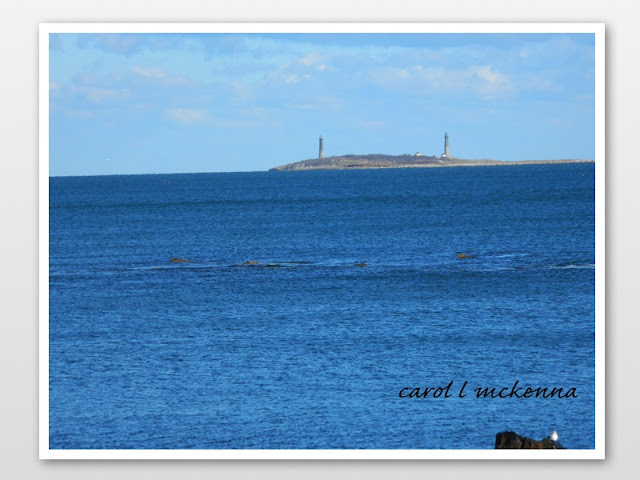 Pretty haiku and your photos of the coastline are beautiful. Have a happy day! Great pics and haiku. Sometimes what's in the heart is best. Beautiful area!! Boom & Gary of the Vermilon River, Canada. Lovely shots and a wonderful haiku. Wow! What a wonderful post, like those pictures you share here with us. Your haiku on tulips is very strong in the choice of words and a little gem. I am hoping this mild weather will bring out the lawn from under the snow again. It has been some winter here already. No tulips showing here yet. It won't be long now though. I love the look of that rocky shoreline. Very inviting to scramble across and see what can be found. Thank you fro warming MY heart with blooming tulips!! Tulips are my favorite flower. I adore your Haiku! Beautiful pics, too! Oh, Cape Ann is just so peaceful and pretty!! I like the haiku! I used to write haiku many years ago. About the only poetry I can write. And we have a yorkie that looks almost identical to yours. He's 13 years old though and getting to be very grouchy. I just love it when the sea is blue like that! 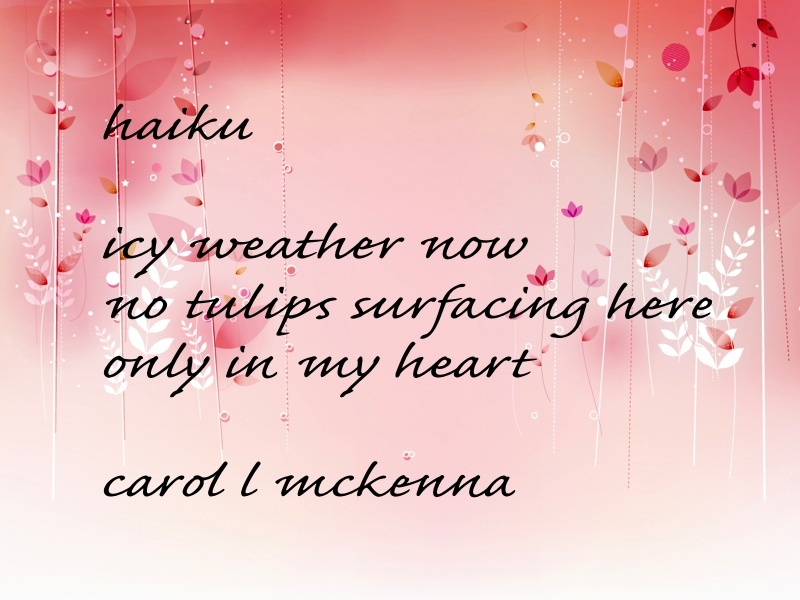 beautiful Carol... LOVE your Haiku! Lovely ... warms my heart and my eyes!! I'd love to see tulips right now! All in time, I suppose :) Lovely haiku! wonderful pictures and pinky clouds and lighthouses...I love!!!! Cold weather but spring in your heart, very beautiful, Carol.